Personalised Photo Black Wash Travel Bag. 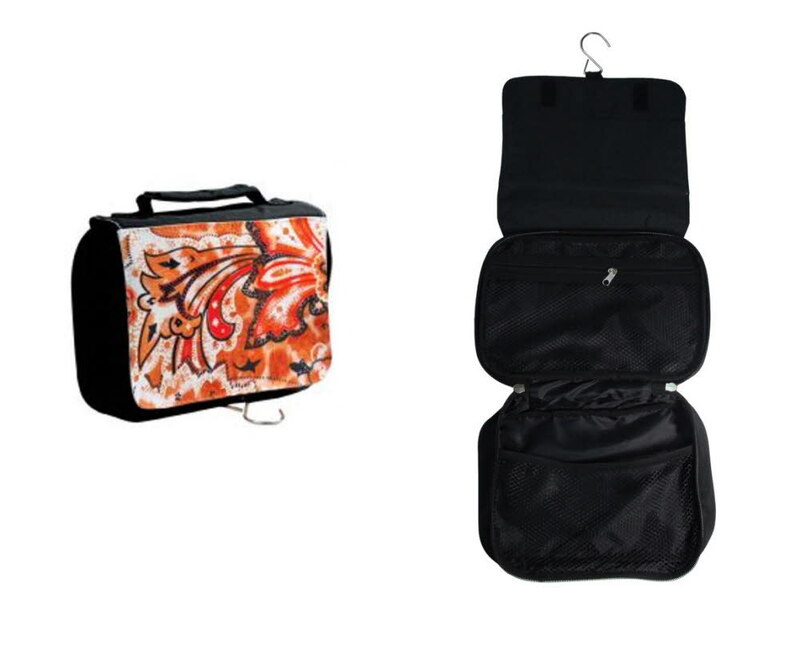 The soft fabric material travel bag measures 230mm x 170mm x 50mm. It has a fully customisable front that has a Velcro fastening. It has inside mesh pockets that fold over and are fastened by a zip . Personalise with your photo/image and even add text at no extra charge. All the printing is done on the front of the wash bag. This is a great personalised gift which is ideal for a gift for many occasions including Birthdays, Mothers Day, Fathers Day, Christmas, Anniversary.....it's endless!